Why AP CM Chandrababu Naidu warned BJP Woman Leader? 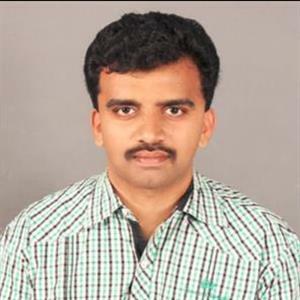 Sri Ramachandra Murthy January 5, 2019 16:00 IST Why AP CM Chandrababu Naidu warned BJP Woman Leader? Kakinada sources made a statement that Andhra Pradesh chief minister Chandrababu Naidu, warned a protesting BJP woman leader here on Friday saying that "she will be finished (sic), not spared will face many problems." Chandrababu threatened BJP leaders who blocked his convoy here wagging a finger at them. Meanwhile local BJP leaders blocked Chandrababu Naidu who came here to participate in the Janma Bhoomi committee programs. Furthermore they raised slogans saying, "Long live Modi and Chandrababu Down." Hence this seems to have angered the TDP chief who for a moment appeared to have forgotten that he was the chief minister. "Do not create unnecessary problems for yourself. You will be finished," he warned the BJP woman leader, adding that the people will not spare her and not to invite problems." Later, the protesting BJP leaders were arrested.